I can’t throw a javelin. Well, I guess I technically can. But I can’t throw a javelin very well. Not even close to the level of one of the incredible athletes in the Olympic Games. In fact, I can’t do anything as well as those amazingly fit and impressive human specimens. But one thing I can do: I can play the sh*t out of some retro games. I am pretty darn good at that. One of my proudest accomplishments is making it through the original Contra without dying. LET’S SEE YOU DO THAT, RYAN LOCHTE! With the Olympics starting tonight, I thought it would be fun to host a competition for people that are experts at retro games. People like me! Welcome to the Destructoid Retrolympics! This is a trivia challenge based on your knowledge of all things retro games. Do you have what it takes to win a Retrolympic medal (the best medal of all!)? Let the games begin! Here is how this is going to work. 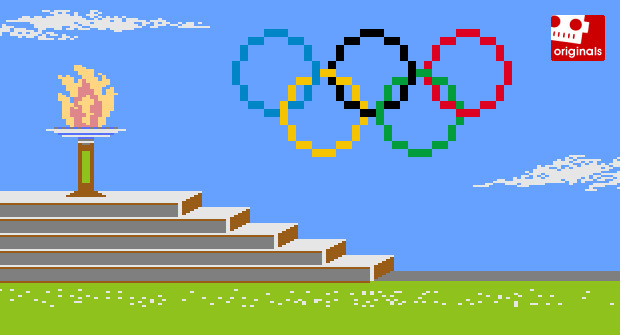 This quiz covers 25 questions about retro games, each falling under a different category, or “event,” based on the Olympics. Once you reach the end of the quiz, add up all the correct answers and see if you have a high enough score for a life-changing .JPG medal! Go for the gold! You can click here for all the answers and just leave the window open as you progress through the challenge. Now, it is obviously very possible to look up all these answers on this magical thing called the Internet ... but try not to do that. 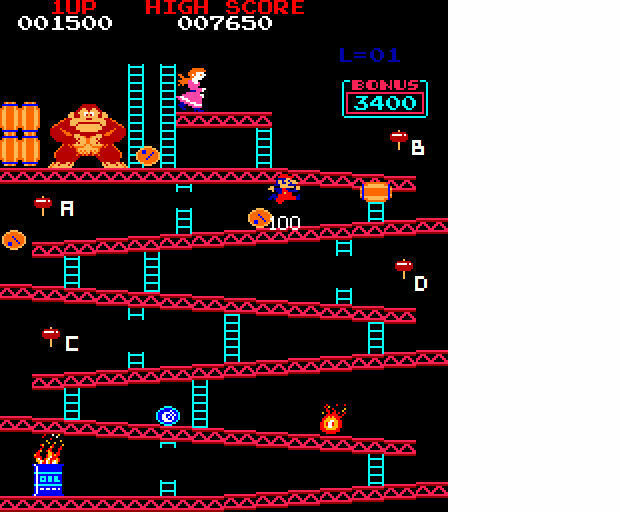 Just take the quiz and see how well you do based off your memory of these classic retro games. You could look everything up, but where is the fun in that? Once you are finished, share your score in the comments. 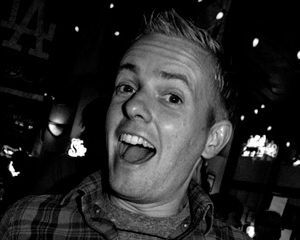 Easy warm-up question! What button do you hold down to run in the original Super Mario Bros.? You are competing in the High Jump in the upcoming Olympics. (Congrats!) To give yourself the best shot at winning a medal, which of the below playable characters from Super Mario Bros. 2 should you select to be your coach? Which of these Final Fantasy IV characters would easily win in a "let's see who can jump the highest and attack with a badass spear" contest? Which robot master is most vulnerable to Mega Man’s Knight Crush? Oh no! Donkey Kong has created three fake hammers to confuse Mario! Help Mario find the real one by locating which hammer is in the correct place! Choose wisely! In Ghosts ‘n Goblins, which has the quicker rate of fire? When E.T. extends his neck in the infamous Atari game E.T. the Extra-Terrestrial, what happens? Which of the below creatures teaches Samus how to wall jump in Super Metroid? Which business donates the bicycle to Ness in legendary Super Nintendo RPG EarthBound? Which of the following Fire Emblem characters is the most vulnerable to an attack by arrows? In which dungeon does Link find the bow in the original Legend of Zelda (first quest)? Classic arcade game 720° is based on what popular, extreeeeeme sport? What weapon does the scuba diving main character use to attack the lethal jellyfish and stingrays in NES game Jaws? What mystical creature is discovered after diving to the bottom of the well in the original King’s Quest? Which of the following political figures is not a playable character in arcade basketball game NBA Jam? How many minutes can Guybrush Threepwood hold his breath underwater in The Secret of Monkey Island? On their way to Narshe, which Final Fantasy VI party member jumps off the raft at the end of their wild river adventure? Which of the following items can you not lift up and throw in Chip n’ Dale Rescue Rangers? Mike Haggar wants to teach a class on fighting. Based on his available moves in Final Fight, which of these wrestling techniques could he not teach? Which version of Aladdin equips main character Aladdin with a sword? You really want a homing gun. (Who doesn't?!) Which of these Contra games will help make your wish come true? Arkanoid alert! Which of the below capsules rewards players with the laser upgrade? How many maximum carrots appear above Link when riding Epona in The Legend of Zelda: Ocarina of Time? The below horse racing minigame is featured in what Super Nintendo videogame? Now that you are finished, add up all your correct answers and see how you did! Did you earn a medal? If you won a gold, congratulations, you are now officially a gold medal winner in the Retrolympics. When you tell people this exciting news, just mumble the "Retr" part and say the rest really loud. People will think you said "Olympics" and be really impressed. Trust me on this one.